Carnately Lodge is situated in a rural setting 1 mile from Ballycastle Town. The town centre is only a 5 minute drive or the harbour and ferry to Rathlin is a few minutes longer. 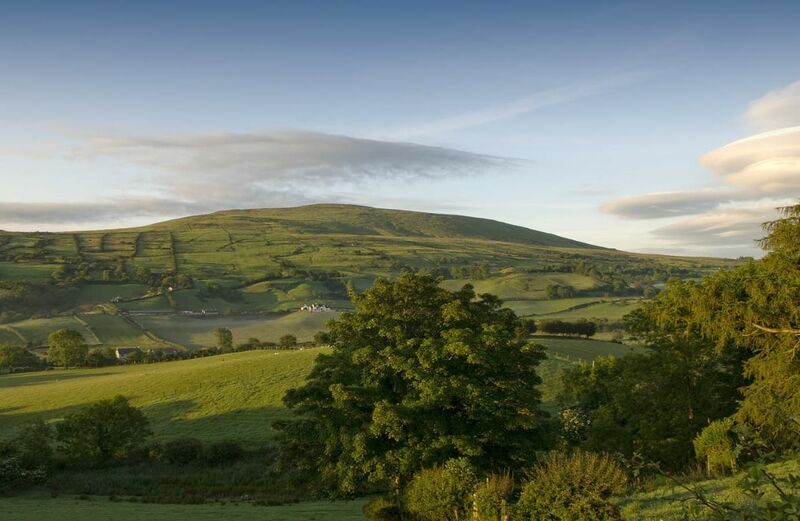 Carnately Lodge looks out to Glentaisie, the most Northerly of the 9 Glens of Antrim. 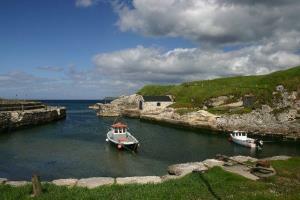 The premises is situated back from the road and is surrounded by lawns and large safe parkig area. 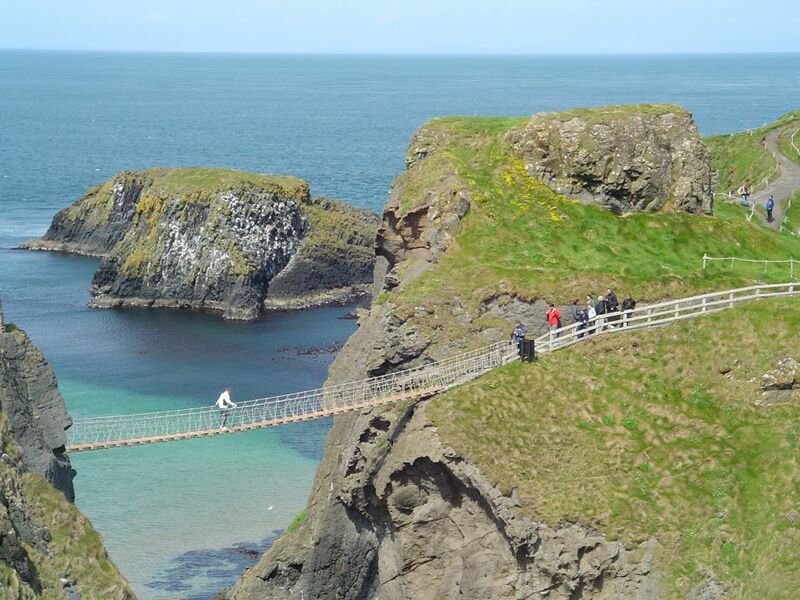 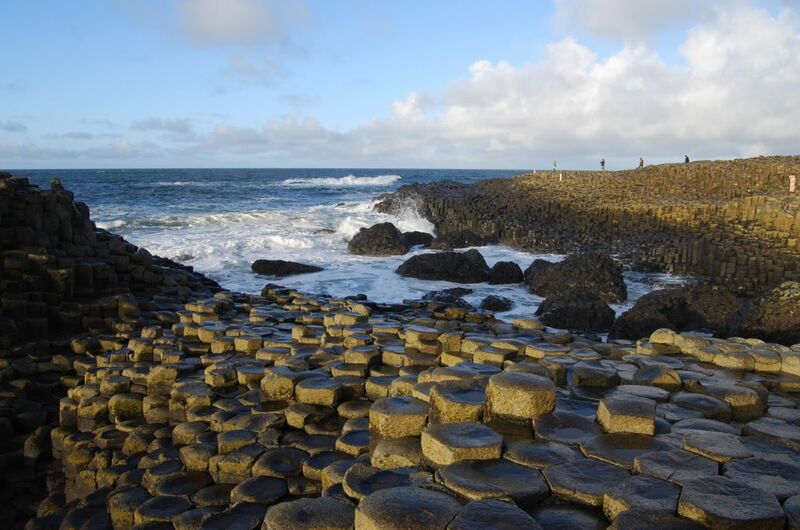 The bed and breakfast is an ideal location for anyone interested in exploring the world renound locations around the North Antrim coast, including the Giant's Causeway, the Dark Hedges and the Carrick-a-Rede Ropebridge among others. The town itself has a wide range of shops and cafes to explore. 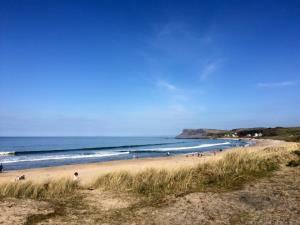 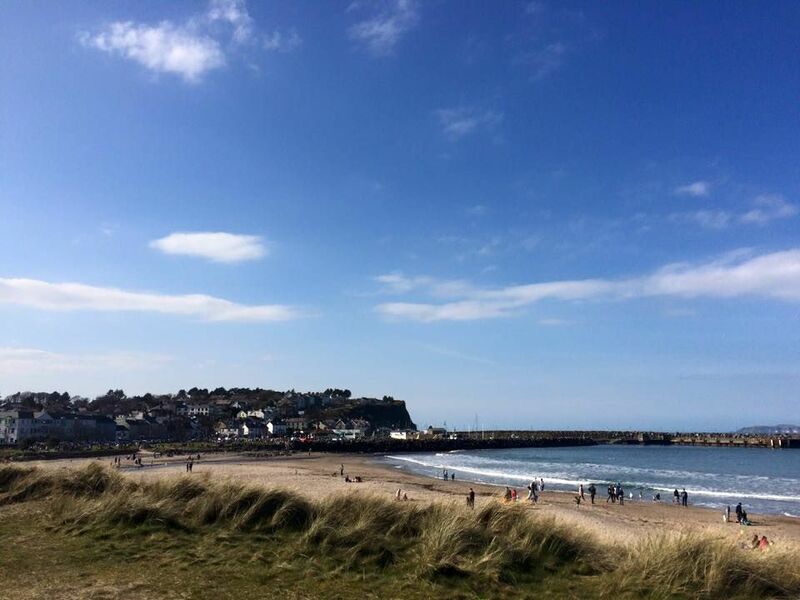 In and around the town, you will also find three excellent golf courses, including the Ballycastle Golf course, Royal Portrush Golfclub, which is set to host the Open Championship for the first time since 1951, and Gracehill. 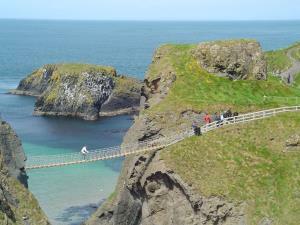 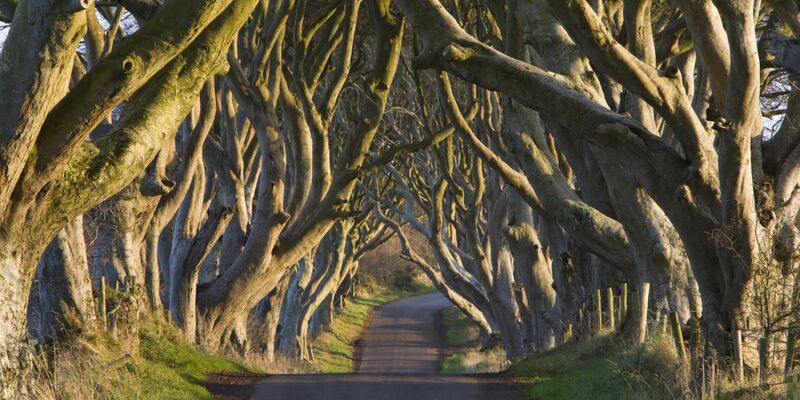 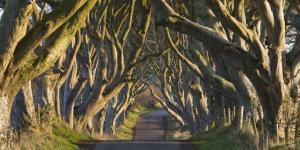 There are also many marked walkways including the Moyle Walkway and the Ulster Walkway. 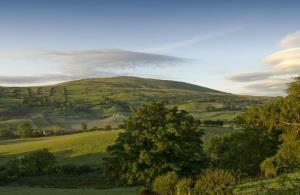 View images of attractions in our local area.